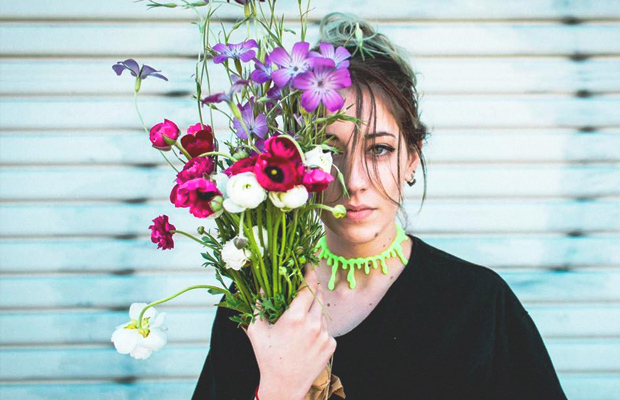 Left-field pop artist Naomie Abergel, who goes by the alias Mark Johns, was the first solo vocalist signed to Skrillex’s OWSLA label. Born to Moroccan parents in Canada and raised in Singapore, she started performing covers while attending college in Miami and uploaded them to SoundCloud. Abergel’s earliest uploads, including versions of Lana Del Rey’s “Video Games” and Justin Timberlake’s “Cry Me a River,” were recorded with her phone. She made additional cover versions with fledgling producers such as Manila Killa and Sable; a sleek and booming version of Jay-Z and Kanye West’s “Ni**as in Paris,” wisely re-titled “In Paris,” caught the attention of Skrillex, who helped set her up in her new home base of Los Angeles and eventually offered an OWSLA deal. Abergel’s first big commercial step, however, was with the Glitch Mob through “Better Hide, Better Run,” released in mid-2015. 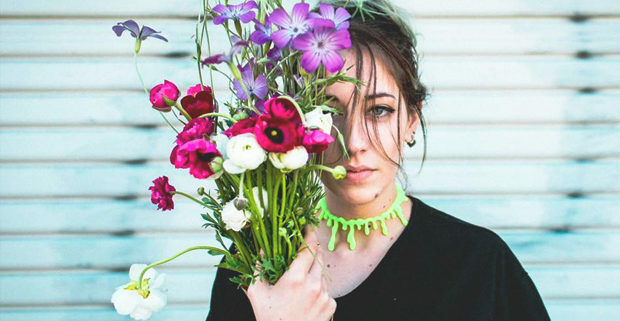 In early 2016, she was featured on Lemaitre’s “Stepping Stone” and made her OWSLA debut with “BTFU (Mommy Issues).” The breezy and melodious qualities of Abergel’s voice were common elements of all the material, but the comparatively organic and low-key sound of “BTFU (Mommy Issues)” was somewhat surprising. An EP was anticipated later in 2016.